Durable polish that cleans and protects. 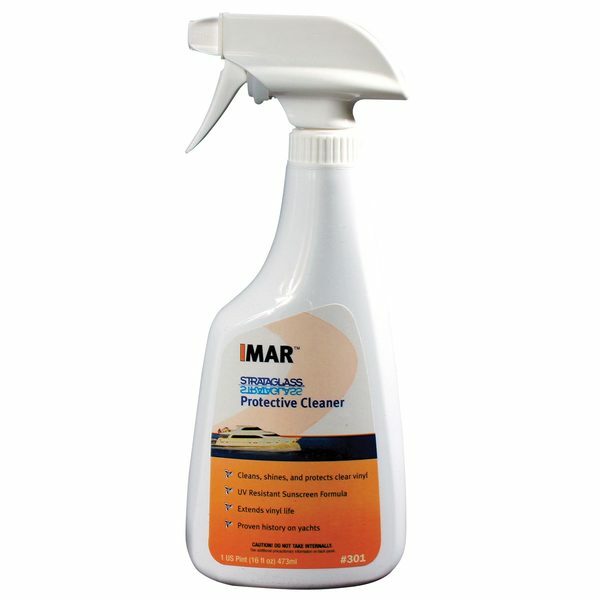 Uniquely formulated to clean, shine and protect Strataglass and its protective coating. Contains UV inhibitors that reduce age-induced brittleness and prolong Strataglass' flexibility.